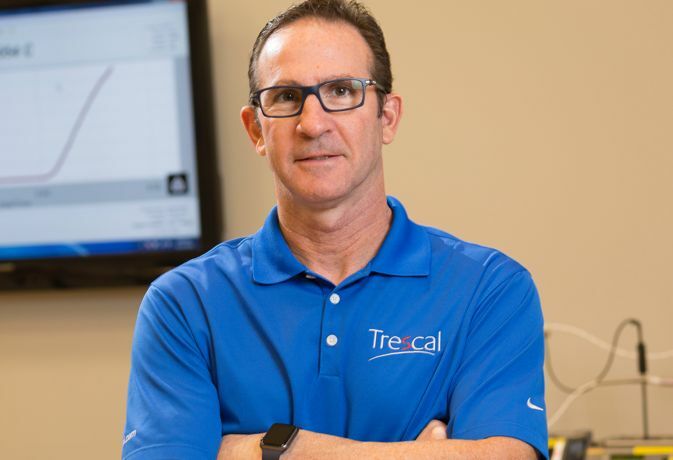 Build a calibration technician career at Trescal! Trescal is a thriving company with a history of success and market leadership. Today, we’re at the center of our industry, serving a diverse range of industries and the most sought after brand names. Whether you are transitioning from the military, have just a few years of experience under your belt, or bring decades of knowledge, we’ll give you the tools and training you need to be exceptional in your role. With locations across the country, our technicians have many opportunities to work in several of our top-notch labs as well as potentially being placed at one of our customer sites. As part of a global organization that continues to expand, our technicians have no shortage of work! Trescal offers stability and security to hard working team members who demonstrate commitment to excellence. Paychecks can’t buy passion, which is why we invest in a comprehensive employee benefits plan. In addition, we ensure that you have access to training and development so that you stay sharp. As a global company, we offer opportunities all over the country and world for that matter. Many of our technicians have chosen to relocate across the country to join the Trescal team. We understand the resources it takes to start a new home, which is why you could be eligible for financial assistance with your move. If you have questions about relocation assistance, please do not hesitate to reach out to our Human Resources team! We appreciate veterans and have many opportunities for those with calibration and repair background and training. If you were in an equipment calibration role in the military, you will get a sense of pride in utilizing your skills at Trescal and be rewarded with a career that can serve you for a lifetime. We encourage veterans to apply today!